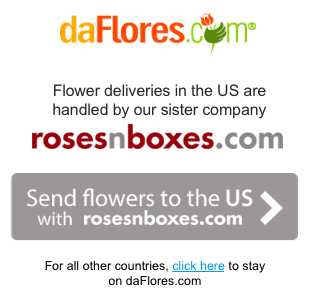 Thank you for visiting daFlores offering same-day flower delivery in Marsala , Italy. 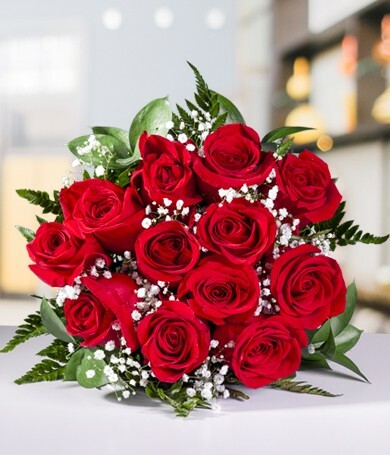 Through our network of florist in Marsala you can send flowers to Marsala or any other city in Italy with our 100% Satisfaction Guaranteed. 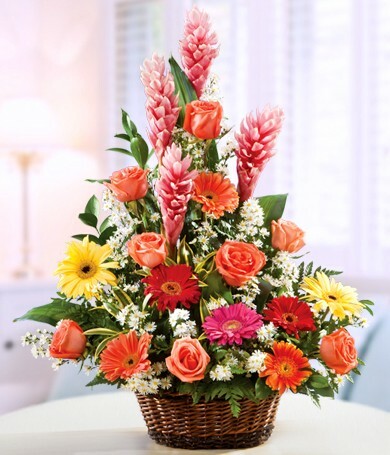 Our more than 75 years in the flower industry says it all. 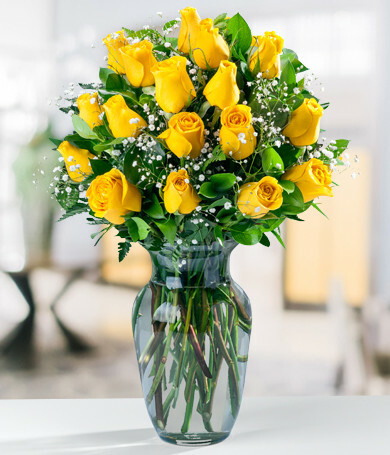 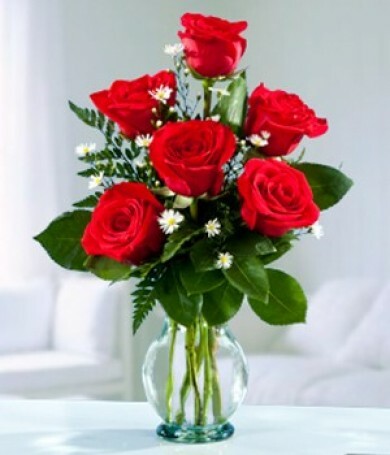 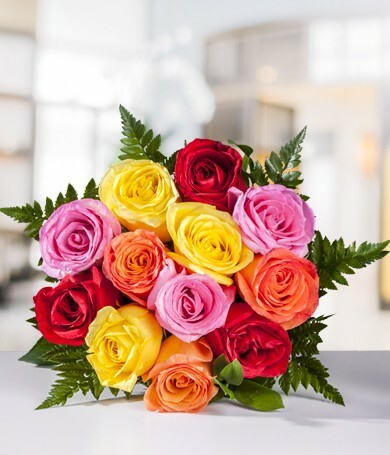 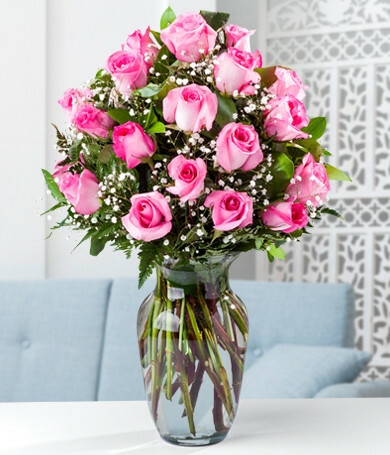 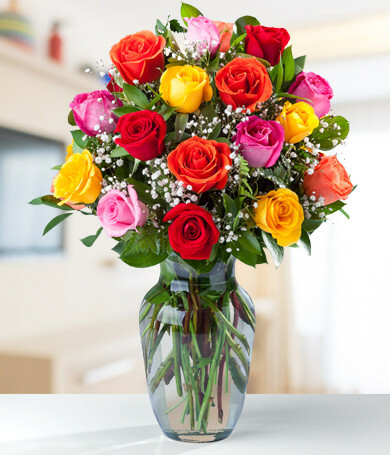 Place you order today, and will send out the most beautiful and fresh flowers. 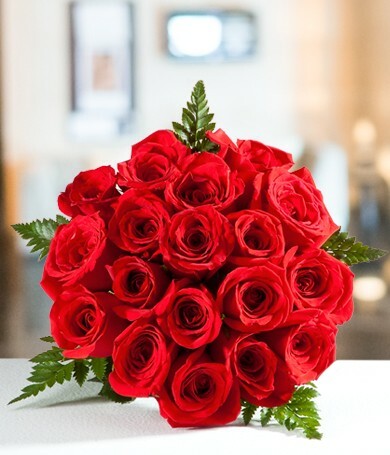 As soon as you place your order of flowers, daFlores.com will delivered your flowers to Marsala , Italy with the certainty that you will be very happy with our service. 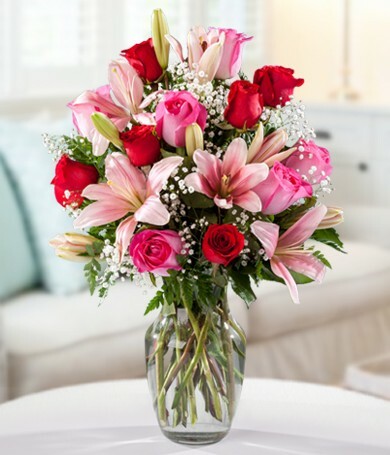 Sending flowers to Marsala has never been easier so place your order today and you will not regret. 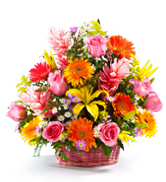 daFlores delivers flowers in over 100 cities in Italy and Marsala through our network of local florists in Marsala . 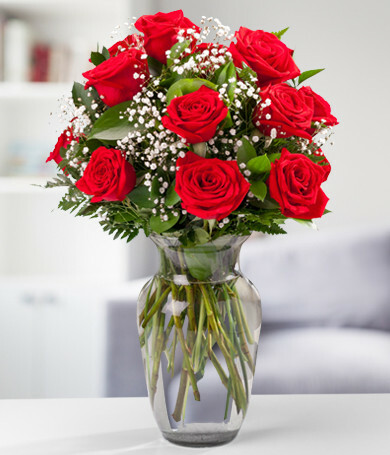 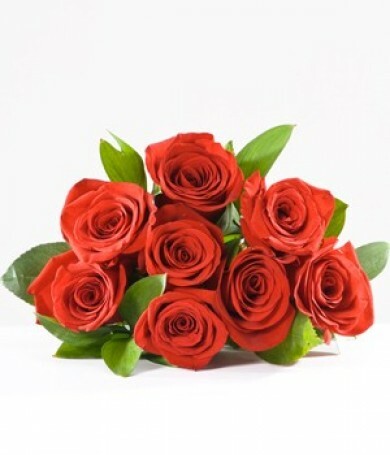 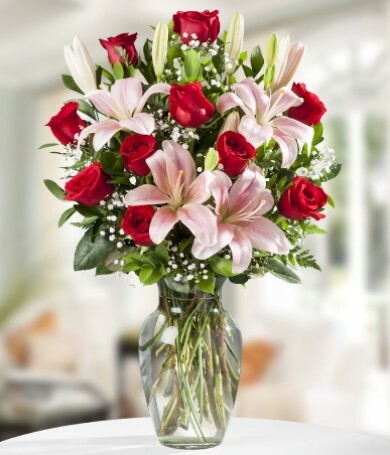 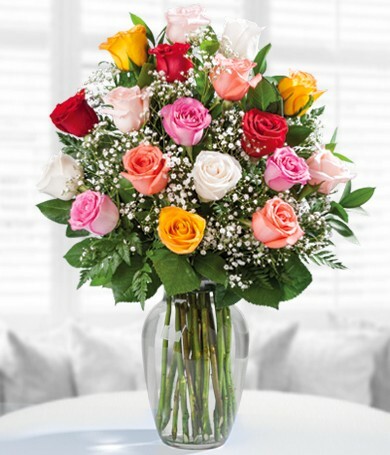 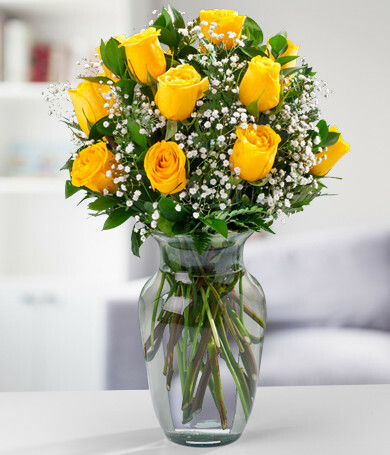 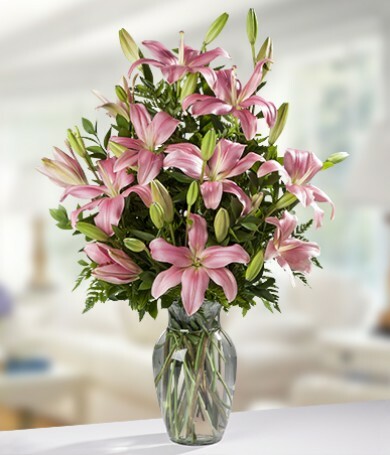 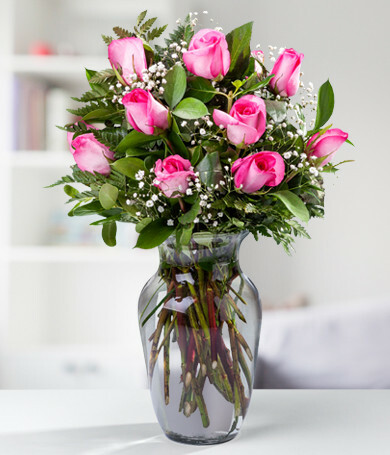 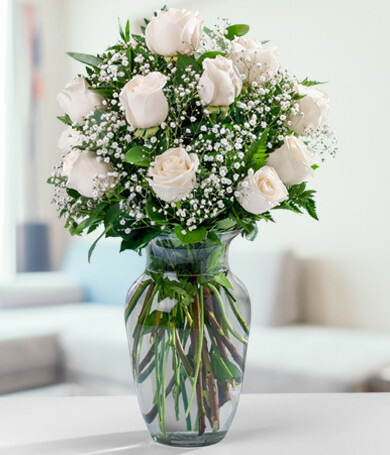 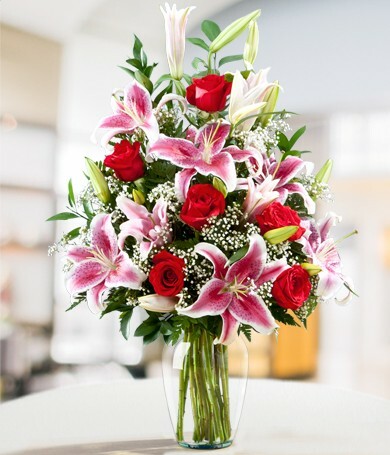 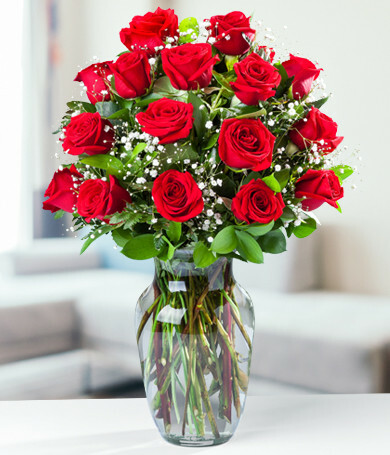 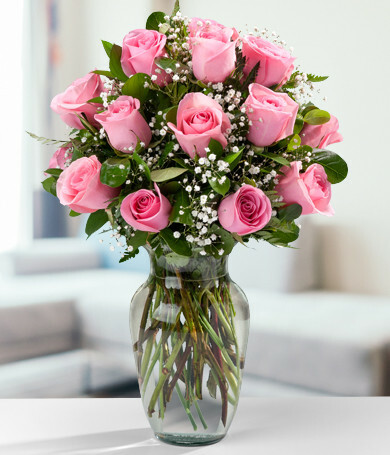 To send flowers to Italy or any other country in the Americas please click on the flower arrangement of your preference.